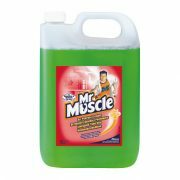 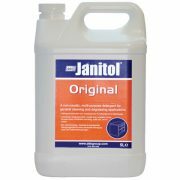 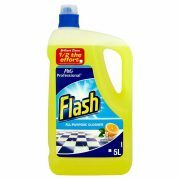 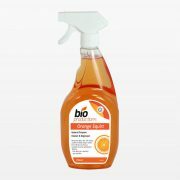 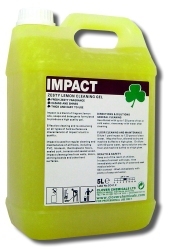 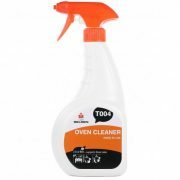 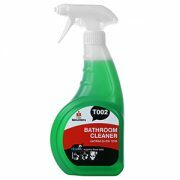 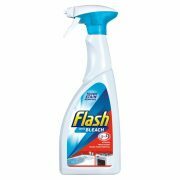 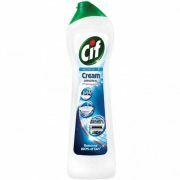 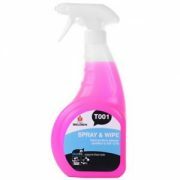 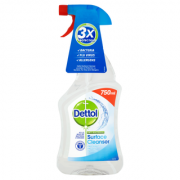 We stock and supply an extensive range of hard surface cleaners from household leading brands to top of the range industrial cleaners. 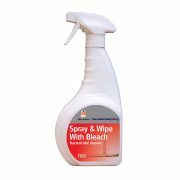 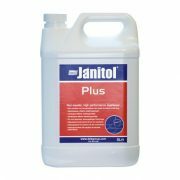 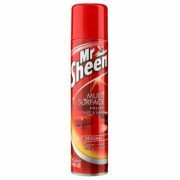 Our range of hard surface cleaners come in a variety of sizes to suit all types of jobs. 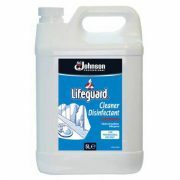 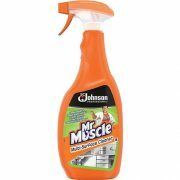 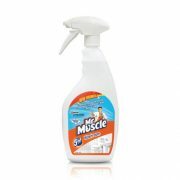 The products we sell are perfect for removing dirt and grime from all types of surfaces. 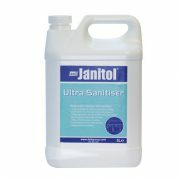 The product range is suitable for kitchens, bars, restaurants, gyms and bathrooms.